Over the last few months, 3TS portfolio company Piano has been quite busy with strong growth as well as expanding its team. Earlier this year Michael D. Silberman, an ex-New York Media general manager, has joined Piano as Senior Vice President for Strategy. In addition, Piano onboarded Bas Nawijn as Senior Vice President of Sales, Europe and most recently Andrew Meranus as Senior Vice President of Sales, North America. 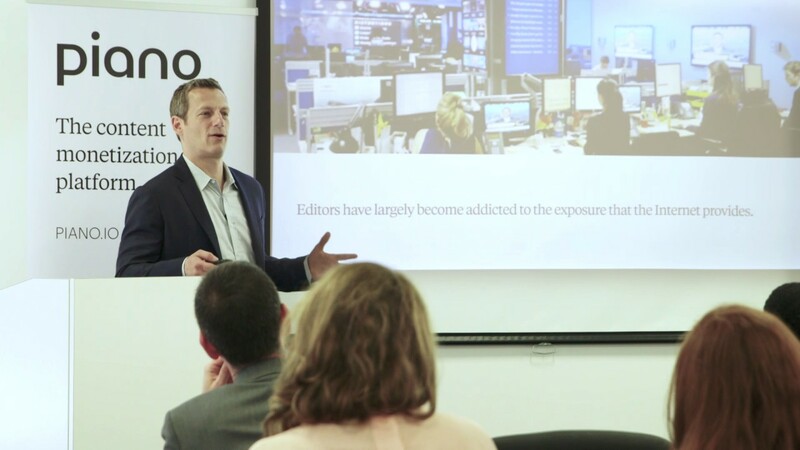 Piano CEO Trevor Kaufman also gave an insightful interview to NiemanLab about how rapidly the relationship between news companies and the readers are changing. To read the interview please click here. 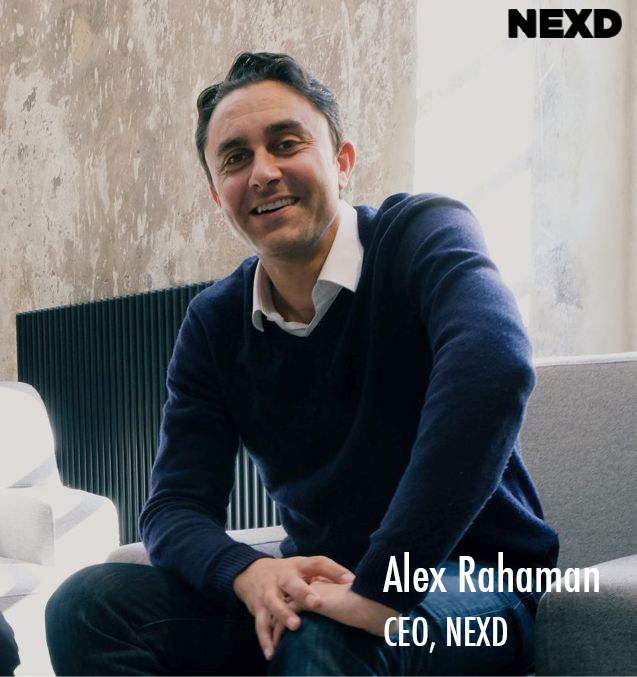 NEXD, develops unique software to create digital animated and video ads which load and run much faster and smoother compared to traditional HTML5-built mobile ads and ultimately result in much higher user engagement. These ad formats are particularly suitable for highly engaging brand advertising of products and services with emotionally-laden and rich visuals. NEXD-built ads can utilize all sensors of the device, creating a very interactive experience for the user, which results in improved engagement and conversion rates (usually 5x+ higher engagement, 3x+ higher CTR and Conversion Rates). Furthermore, through an intuitive web-based ad builder platform, agencies and publishers can build, publish and monitor these superior ads in a fraction of the time required using alternative technologies. Founded in Estonia, clients from France to Japan are seeing excellent results for advertisers including Samsung, BMW, Nike and Carrefour. We are getting ready for another exciting 3TS Tech Lounge event in May. This time we will be in Vienna on May 24th and the topic of the event will be “Exits”. Over the years, 3TS has had several dozen exits including the success stories of LogMeIn which went public on NASDAQ and Solvedirect which was acquired by Cisco. At this Tech Lounge, we will have the privilege of listening some of the successful entrepreneurs and other experts who will share their experiences in their journey to exit. We will be co-hosting the event with WeXelerate, the start-up & innovation hub. Please join us and other investors and entrepreneurs in this informal, networking event where we will exchange invaluable experiences in a friendly, casual and yet exclusive environment. Please do not forget to RSVP here, as this Tech Lounge is limited to 100 people. Is GDPR Compliance a Competitive Advantage for Tech SMEs? The GDPR (General Data Protection Regulation) implementation date of 25 May 2018 is merely weeks away and technology companies across Europe are rushing to get ready for what experts called the “the biggest change to data protection law for a generation”. GDPR is a set of rules developed by the European Parliament, European Council, and European Commission to ensure data protection for individuals within the European Union (EU). Some industry surveys indicate 60% of organizations are likely to miss the compliance deadline while only 7% of companies are claiming to be in full compliance with GDPR requirements. One of the key GDPR topics is the consent and the need to prove that it has been properly obtained. Consent needs to be completely unambiguous and the GDPR explicitly bans pre-ticked opt in boxes. Individuals, called Data Subjects in GDPR, can withdraw their consent at any time. There is no more possibility of “bundle consent”: where different processing activities are taking place, consent is presumed not to be valid unless the individual can consent separately. Any company that handles data for individuals within the coverage area is affected, and the penalties for non-compliance can be up to 4 percent of the violating company’s global annual revenue, so very substantial if fully enforced. Most start-ups and tech business are SMEs with a small number of workers, which do not necessarily exceed the GDPR threshold. Nonetheless, if processing data is a core activity, the start-up must appoint a Data Protection Offices or a DPO, for example an existing member of staff. Once a DPO is in place, it is important to identify the specific privacy risks, which the organisations are exposed to and how these risks can be mitigated or avoided. Organisations will be required to carry out data protection impact assessments (DPIAs), if their proposed activities are likely to result in a high risk for the rights and freedoms of individuals; in particular, using new technologies and in cases of people profiling. We at 3TS believe that GDPR could give tech growth companies and even start-ups an edge over their corporate competitors, many of whom have complex legacy systems and will have difficulties in adapting to various GDPR demands. But all companies must take GDPR seriously , especially if they want to use it to gain business. Every year, Draper Venture Network gathers the General Partners (GPs) from its 22 member funds for the annual GP Spring Forum. This year’s GP Forum was hosted in Tokyo by Draper Nexus, a US-Japan cross border investor. The Forum featured a packed program where VCs engaged in interactive discussions about industry best practices, LP and advisory board relations and CEO community building. The group also got to meet new member funds, visited local technology start-ups and attended Global B2B Trends event, which featured a keynote speech by Tim Draper and a panel of DVN GPs discussing the global B2B trends. 3TS’ Partner Sever Totia was impressed by the progress of the tech and VC ecosystem in Japan and used this occasion to further build his contacts with the broader DVN network.